One of my geekiest loves is Broadway musicals, which tends to be a very particular niche of geek culture. But anyone can become a Broadway fan with these tips. So much of the recent shows are very relate able, whether it is through the story or the style of music, and have started to take on modern themes and focuses. 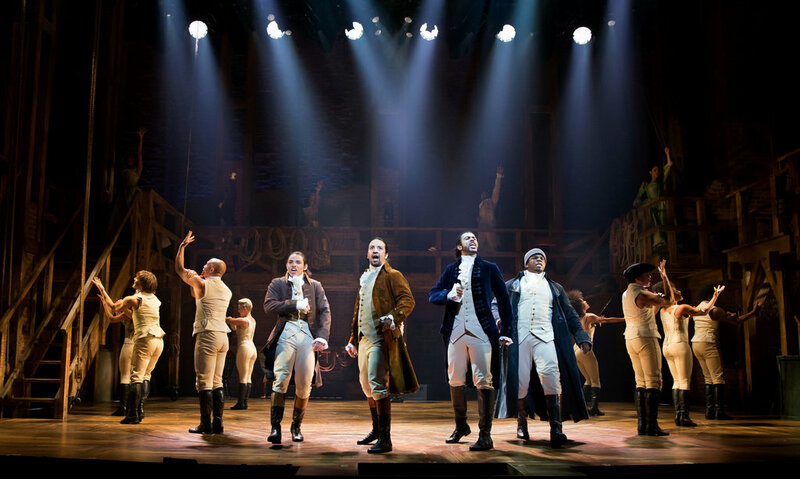 For example, Hamilton is in the style of R&B and Hip Hop and contains a very diverse cast (the main character that is not a person of color is King George). Or Fun Home, which tackles the ideas of sexual orientation and self identity. There are some superstar shows that deserve the respect they have earned, such as Les Miserables, Phantom of the Opera, A Chorus Line, and Chicago to name only a few. These classics have a timeless feeling to them, and are still performed on Broadway today after decades on the stage. It is also a great way to see how musicals have developed and changed over the years, and also how they have stayed so great. Unfortunately, not everyone can afford a plane ticket to New York and a seat at Broadway’s best, myself included. 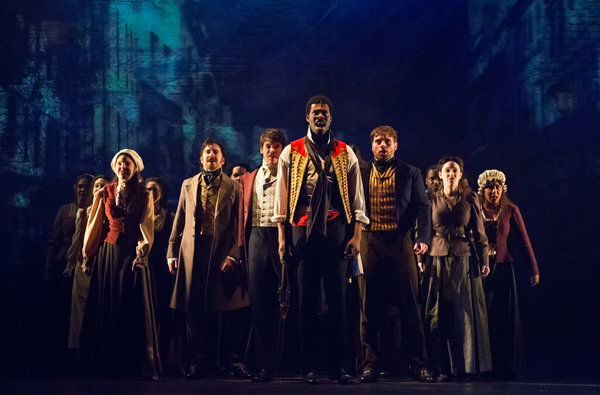 So the closest we get is the original cast albums, which works especially well for shows that are primarily sung through (Les Mis, Hamilton, etc.). And if you don’t know what to check out first, Spotify has a good Best of Broadway playlist with some new shows and classic favorites mixed together to give you a small taste. Local productions are a good way to see the show in action. Many high schools will put on shows, and some cities have local companies with volunteer actors to put on shows. And if you are in or close to a larger city, you may get the chance to catch a Broadway cast on tour but without the crazy expenses and possible ticket lotteries. The reason I have seen so many shows has purely been from my high school and college and local companies, so it is a worthwhile venture. And if none of these are options, you can check out some of the film adaptations of shows. I recommend Chicago, Les Miserables, and Into the Woods. What are your favorite musicals? Which ones sound interesting to you? Let me know in the comments. Seeing local theater and travelling Broadway shows is key to getting into theatre. I didn’t realize at first how much theatre was in my area until I started investigating. I think people will be surprised at how many different types of shows you can see without having to travel all the way to New York (though seeing a show on Broadway is magical). I only recently started listening to Hamilton and I’m in love. I would also add to keep an eye on tour companies coming to a city near you. Broadway Across America is one of the ways that I’ve seen some of my favorite shows like Legally Blonde the Muscial, Avenue Q and Lion King. I’m very much in love with Wicked. But I’ve enjoyed a shocking show like Spring Arising and fun such as The Music Man. Been blown away by The Wiz and thoroughly, thoroughly sat in anticipation of The Rocky Horror Picture Show. Love this! I was lucky enough to work for a company that paid for some tickets to Broadway shows last summer and it was amazing! I wish I could see Hamilton though!